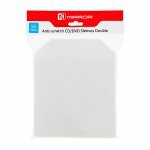 Mirror sleeves feature a soft cloth centre divider allowing for the safe storage of two discs in one sleeve. 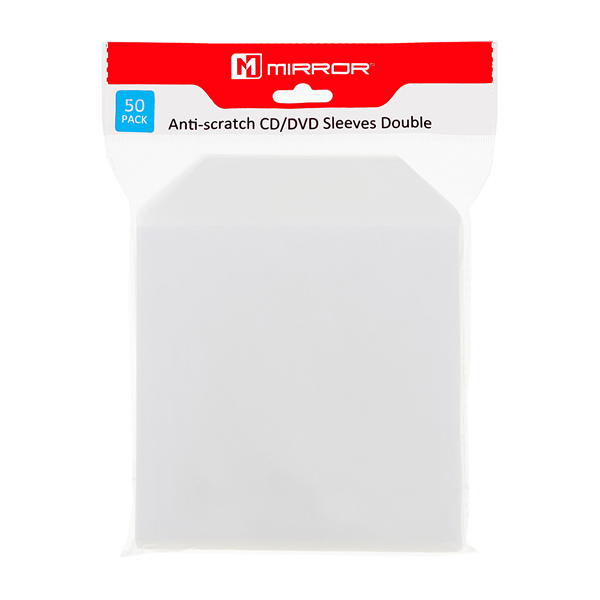 The use of the anti-scratch cloth divider means that both discs can be stored without coming into contact with each other, protecting the discs from damage. Stitched edges increase the strength of the sleeves while the transparent flap folds over to secure the discs inside the sleeve to prevent them coming loose during transit.